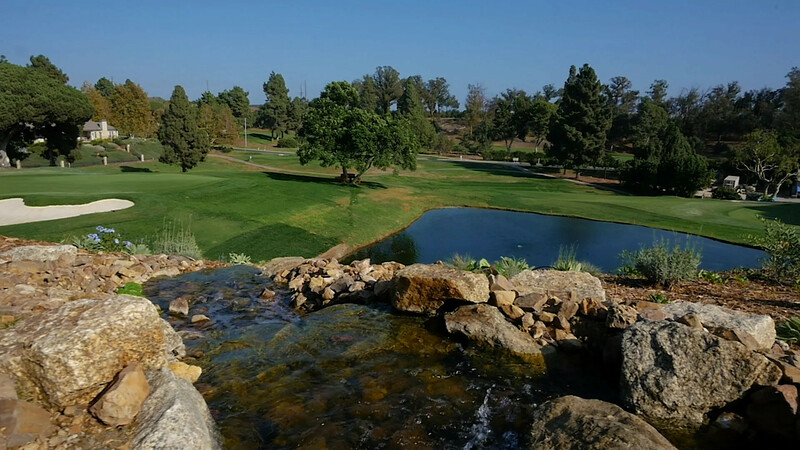 A preeminent golf course, one of the best conditioned and challenging in Southern California, yet suitable for all levels of ability. A warm and welcoming clubhouse, where members, their families and guests enjoy excellent food and drinks, reasonably priced and well presented, in a comfortable, relaxed and friendly setting. A picturesque haven where gentlemen and ladies, who have a mutual respect for the game of golf and can enjoy each other’s company.